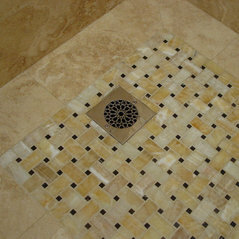 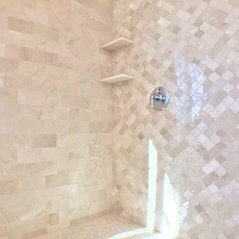 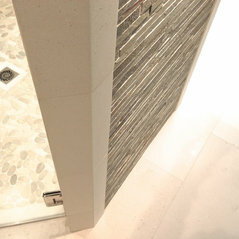 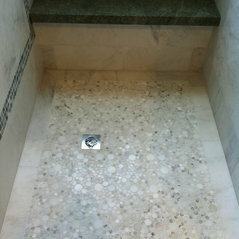 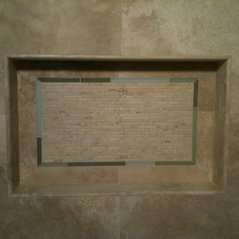 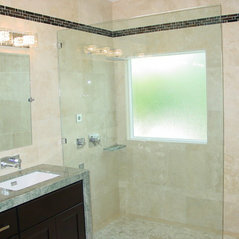 Tile and Stone Contractor located in Southern California. 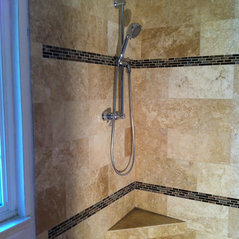 Bathroom and Kitchen Remodel. 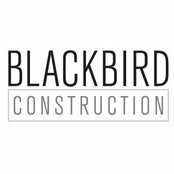 General Contractor. 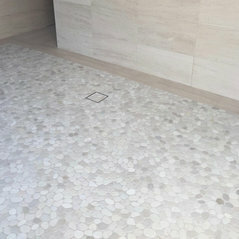 Commented: Shower floorThe floor mosaic is from Walker Zanger. 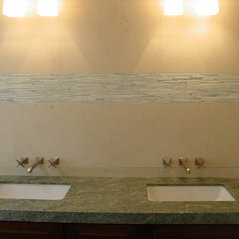 Commented: BacksplashThe backsplash is a glass and stone blend from MS International.